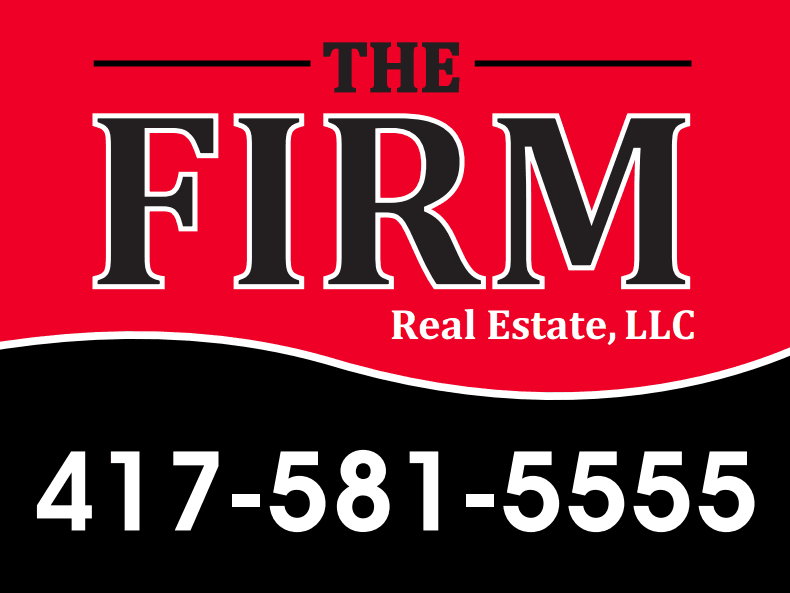 The Greater Springfield area is still experiencing a HOT market! We are in need of homes in the Christian/Greene/Webster County areas presently! If you are considering selling anytime soon, Please call us and we can provide a comparative market analysis for you! AND we might just have a buyer waiting in the wings!